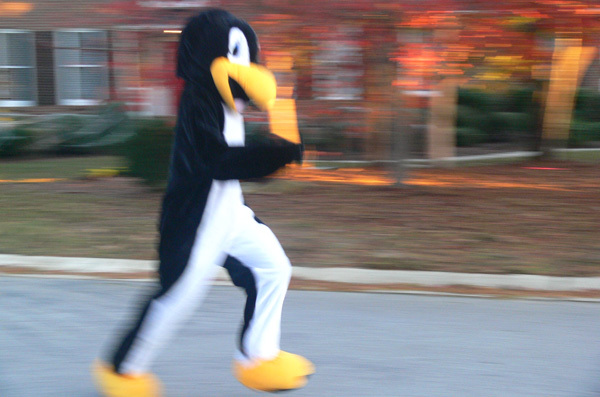 Running with Penguins | Antarctica 2012 Marathon | Dean Schuster » Must. Beat. Penguin.